Colloid cyst is a non-cancerous mucous-like mass that commonly appears near the center of the brain, also called the third ventricle. This slow-growing mass can range in size from a few millimeters to several centimeters and are found in the area of the brain known as the third ventricle. 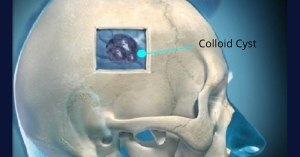 As the size of the colloid cyst grows, it can impede the flow of cerebral spinal fluid (CSF). Build up CSF can result in elevated pressure in the brain. If left undiagnosed and untreated, it can cause hydrocephalus, headache, memory loss, confusion, coma, and even death. Surgery to remove the colloid cyst generally cures a person with this condition. Colloid cysts originate from abnormal folding of the primitive neuro-epithelium (the paraphysis elements) 2-3. They contain mucin, old blood (haemosiderin), cholesterol, and various ions, accounting for the wide range of imaging appearance. These cysts are lined by a single layer of columnar epithelium which produces mucin, which appears as a thick yellow green fluid when the cyst is open. Magnetic resonance imaging (MRI): An MRI uses magnetic fields to produce detailed cross-sectional images of the brain. After diagnostic tests are done, Dr. Louis will review all of the results with you and discuss to weigh up the pros and cons of surgical intervention. In most cases, the recommended treatment for colloid cysts is by surgical removal, either using open microsurgery or by endoscopic surgery. Radiotherapy is not an option in treating this condition. Determining the optimal treatment plan takes a number of factors into consideration, including the patient’s preferences, general health, size of the colloid cyst. 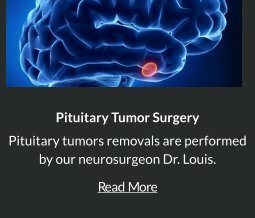 Robert, Louis, MD specializes in minimally invasive brain surgery that are highly individualized to suit every patient’s needs. The classic open microsurgical approach is referred to as interhemispheric transcallosal. The location of the craniotomy (bone window) is typically right fronto-parietal. This is the way to get deep into the brain without passing through, and damaging, any brain tissues. Colloid cyst aspiration attempts to normalize it by draining the cyst, least preferred unless the situation dictates that the surgical remoal options are not feasible. 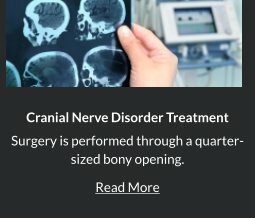 Robert Louis, MD specializes in minimally invasive brain surgery and treatment of colloid cyst using cutting edge technology and instrumentation. 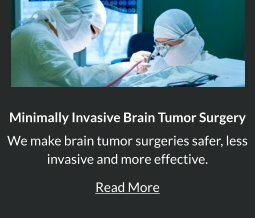 Neuroendoport Surgery- Minimally invasive neuroendoport surgery is performed by creating a burr hole in the skull and inserting a narrowing shunt in order to disrupt the least amount of brain tissue. 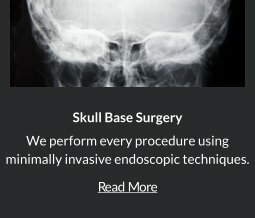 Minimally invasive endoscopic surgery- Involves a very small incision coupled with an endoscope which provides less tissue disruption and a fuller view for the surgeon to have a cleaner extraction with least disruption on surrounding brain tissues. 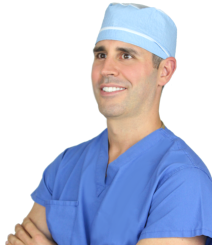 Dr. Robert Louis specializes in minimally invasive brain surgery for the treatment of colloid cyst. For appointments, please call (949) 383-4185 or Contact Us.